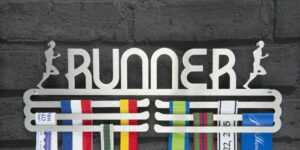 Welcome to The Runners Wall. 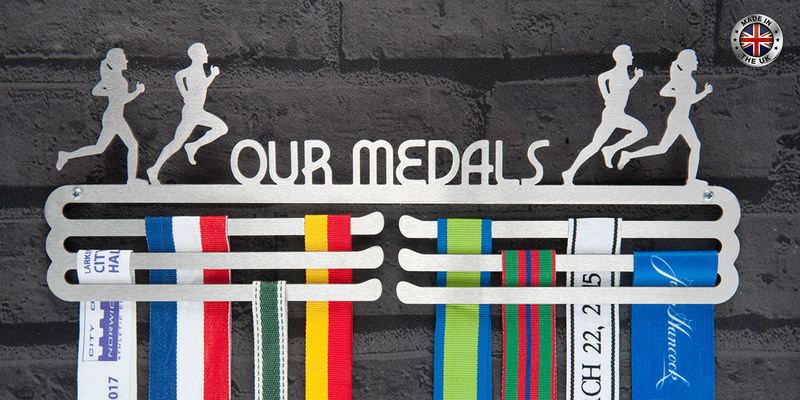 As runners ourselves we always wanted somewhere to display our hard earned medals. 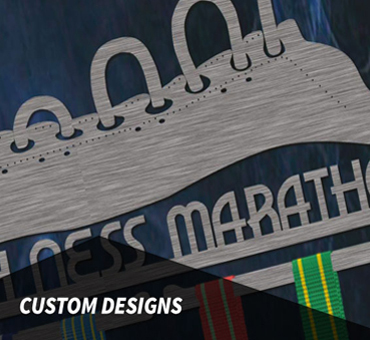 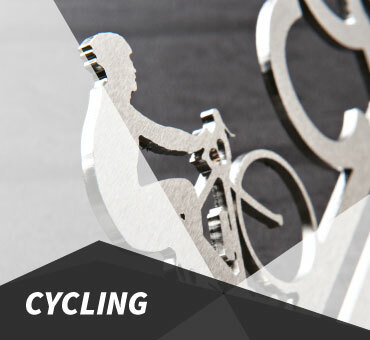 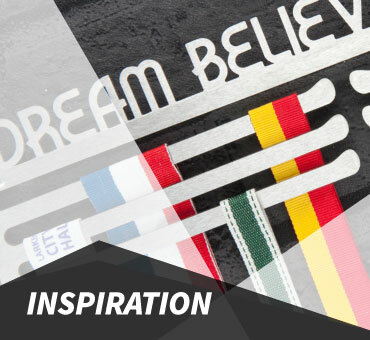 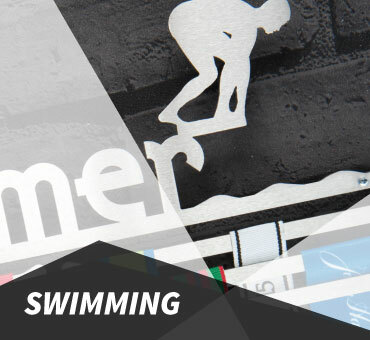 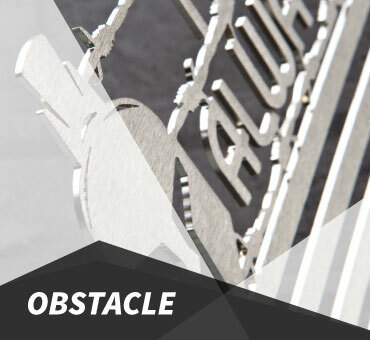 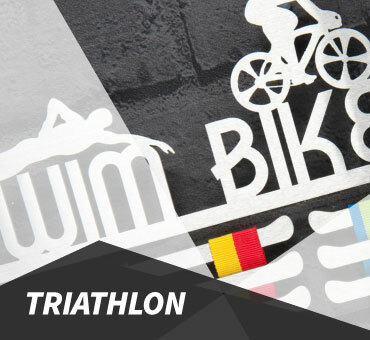 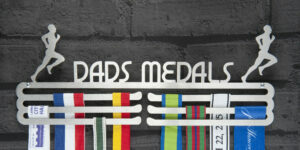 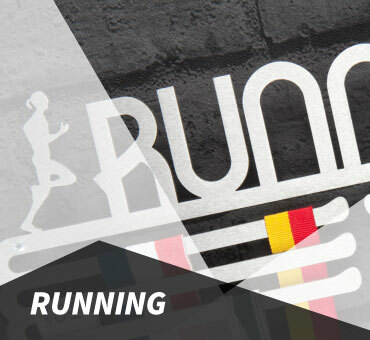 We manufacture Medal Displays & Medal Hangers for all sports such as Marathon, Triathlon, Swimming, Cycling, etc. 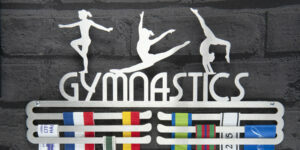 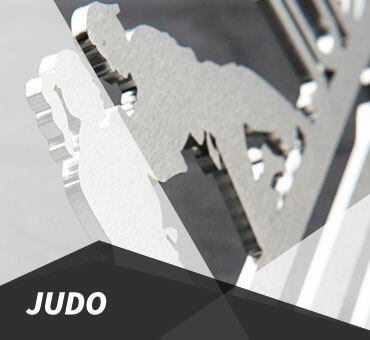 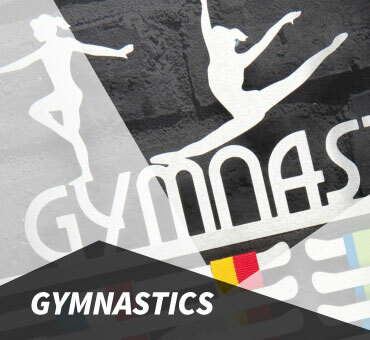 Made in the UK from 3mm brushed stainless steel and shipped worldwide, we have the medal hanger and display for your sport.